Recent studies reveal that many people are becoming more interested in using face bleach in order to combat skin discoloration. It is not unusual to turn on the television and see a commercial advertising a popular skin bleaching product. It is also not weird to see hundreds of skin bleaching ads listed within the mainstream magazines around the globe. Why are thousands of individuals investing their hard money in skin lightening and face bleach products? This is the general question that is asked by many people within forums and chat rooms. Many are under the false impression that users of a face bleaching product hate the natural color of their skin. A skin lightening product serves several purposes. It eliminates severe acne scars, removes troublesome sun spots, and it balances the skin tone of the face. Facial acne can be found on the faces of millions around the world. Consumers spend millions of dollars on acne treatment products annually. Some of these products are effective in eliminating acne, but they leave acne scars behind. 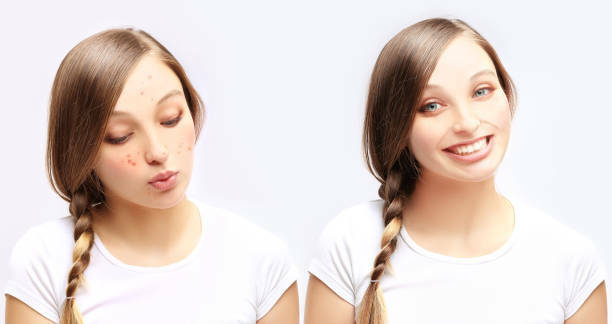 Acne scars can easily wreck havoc on one’s self esteem. Using face bleach can get rid of acne scars within a matter of weeks or months. Sun spots also pose a serious problem for many. The rays of the sun are very powerful and can damage the skin with ease. Spots can develop easily over the face due to skin being exposed to the sun’s rays for a long period of time. Sports, gardening, fishing, and other various outdoor activities can leave one prone to developing facial sun spots. A reliable and effective face bleach cream can help get rid of these troublesome spots. The skin tone of the face changes as one gets older. One area of the face may become darker than other areas. This can lead to an unbalanced facial skin tone. Using face bleach in moderation can help combat an uneven skin tone. 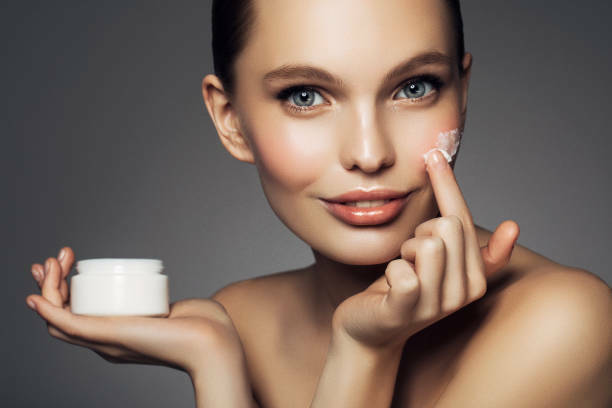 Face bleaching products can help one achieve the ultimate complexion, but there are some safety precautions that must be taken. Failing to adhere to these safety precautions can minimize the product’s effectiveness and cause some skin irritation. You should always perform a skin test. Use a tiny amount of the product on a small portion of your face. This will help you see if the product is compatible with your skin. Failing to implement this simple procedure can lead to serious skin irritation. You should always cleanse your face before applying the face bleach. Cleansing your face will get rid of dirt, oil, and dead skin cells. Dirt, oil, and dead skin cells are known to clog facial pores. It would be counterproductive to apply face bleach on skin that has not been cleansed properly. Putting face bleach on clogged pores can cause severe acne issues. It would be a grave mistake not to moisturize your face when using face bleaching products. Moisturizing your face will keep your skin soft and supple. Many individuals around the world are now using face bleach in order to improve their appearance. Face bleaching products are effective, but it is prudent that you select one that is known to provide strong results for its user. Perform your due diligence before making a final purchase. Following the tips listed above can help you see tremendous results using face bleach within a short period of time.